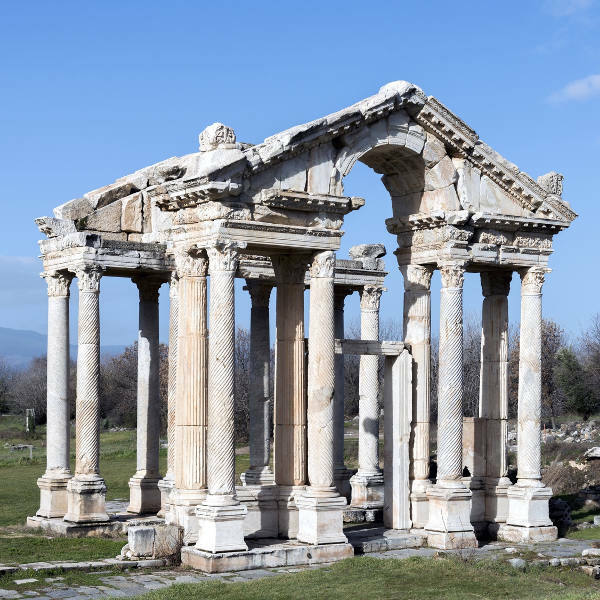 Get ready to explore Turkey’s ancient heritage and gorgeous coastlines because cheap flights to Turkey are now available! The country’s hub airport is Istanbul Atatürk Airport (IST), which is a 30-minute drive from the city centre. Turkey is a melting-pot of East meets West, where each city has something different to offer. If you’re wanting to explore the ethnic villages and historical sites, the shoulder seasons of spring (April-May) and august (September-October) are ideal, as museums are less crowded and outdoor attractions are more pleasant in cooler temperatures. 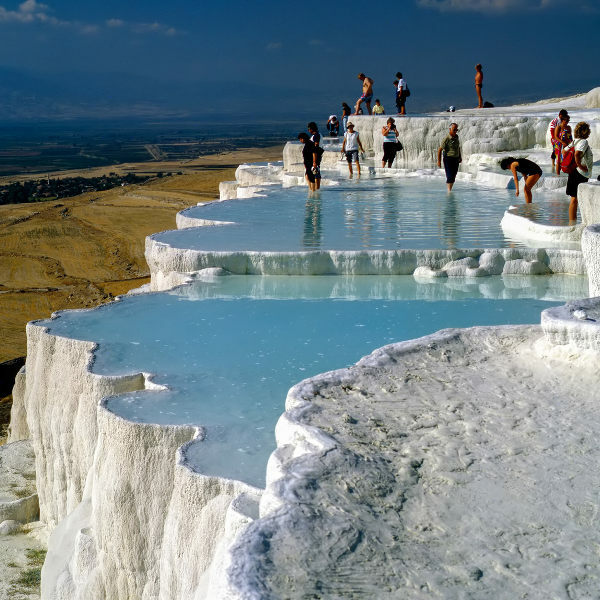 These are wonderful times to explore the conical canyons and valleys of Cappadocia, while camping and hiking along the coastal villages are a great retreat, as well as making the most of the quiet beaches and water sports in Izmir, Antalya and Bodrum. Summertime (June-August) brings peak crowds to the warm azure waters of the western and southern coastlines. In winter (November-March), the coastal towns shut their doors, apart from the festive months of December-January. 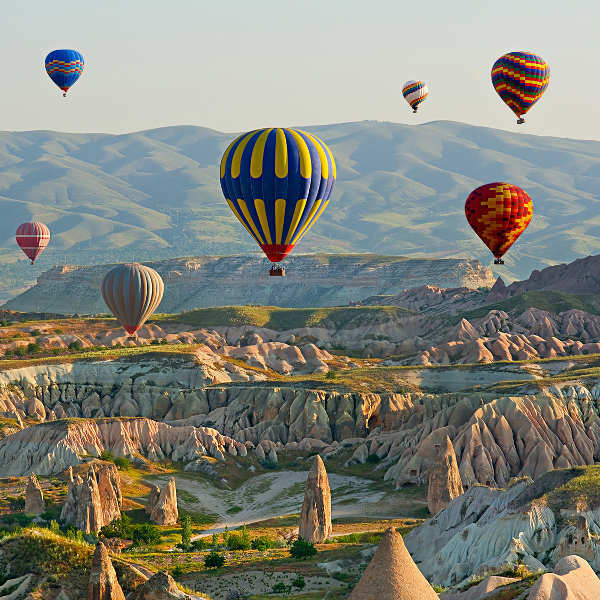 While winter may not be ideal for lounging on the golden beaches, the snow-dusted peaks of Cappadocia and Istanbul’s crowd-free museums are well-worth exploring! For an affordable holiday in Turkey, take advantage of low-season rates between February-May and September-November.